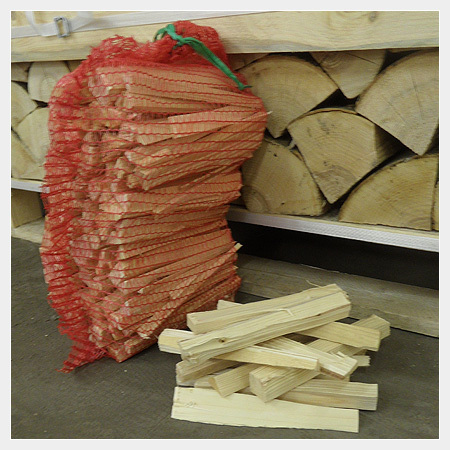 Our kindling is kiln dried to 10-12% moisture content to ensure instant flames to get your fire going. More importantly, because there’s so little moisture inside our kindling, it won’t spit dangerous embers from your fire or stove. Kindling can only be purchased with a firewood order.